How much does Saudi Aramco Plan to Invest in Energy Projects in America? Power Specialist Industrial Information Resources, Inc.
President & CEO Most Power Co., Ltd.
Saudi Aramco is planning to invest billions to get hold of US natural gas reserves. The world’s leading oil producing company’s CEO Amin Nasser announced recently. 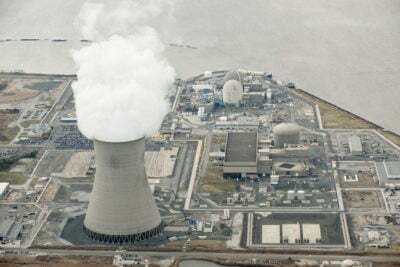 "Natural gas has been so cheap...that makes it difficult for nuclear power to be profitable.” "Cheap natural gas is making nuclear energy unprofitable." Steve, I read or hear that line at least once a day. Problem is, it's not true. Has there been a forecast about when coal fired generation would be phased out completely? Or a forecast on the percentage of coal fired generation to be kept at a never to exceed value? 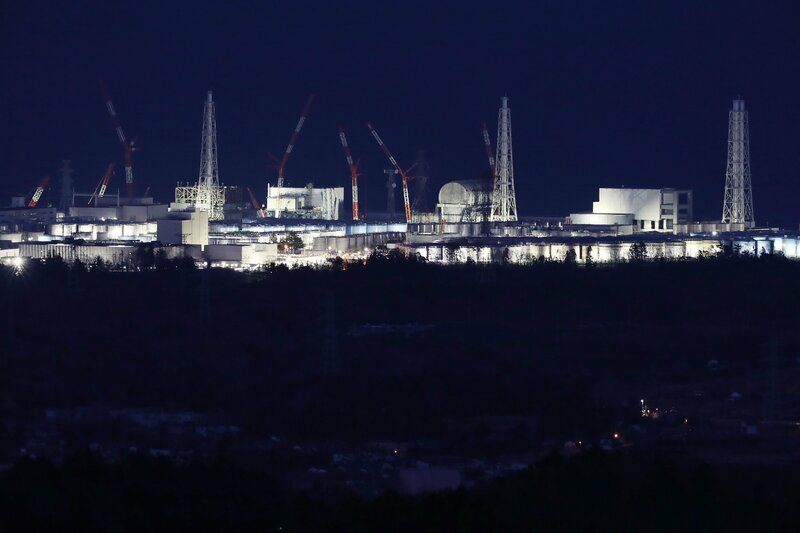 PJ, removing fuel from Fukushima's reactors will take about two years, but due to radioactive decay Fukushima Prefecture has already decommissioned itself. Right now, radiation in Fukushima City is . 12 µSv/hr - forty percent lower than my kitchen (.20 µSv/hr), thanks to my radioactive granite countertops. Matt, surprisingly the main reason for high radiation levels in Denver isn't altitude - it's high levels of radon gas in the Eastern Rockies. Also, Denver residents are statistically less prone to be affected by radiation than others with similar exposure. Healthier lifestyle? Hormesis? There's no conclusive evidence as to why that's the case. 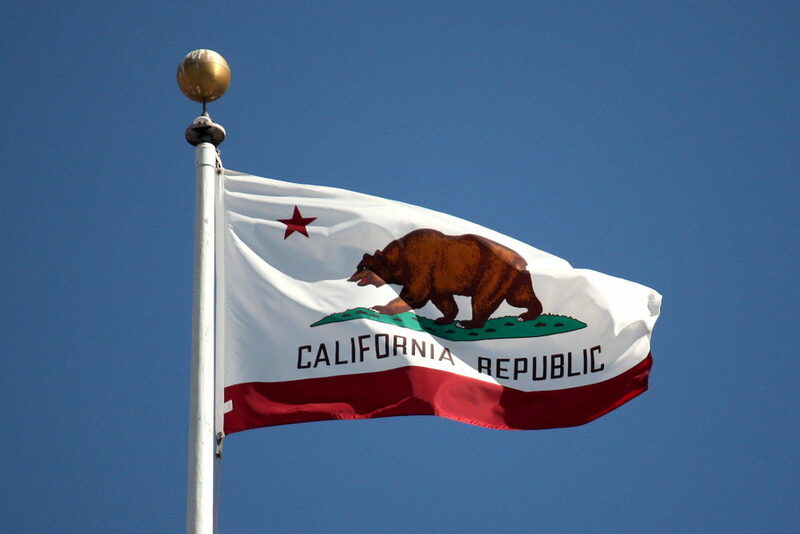 California keeps upping the ante on its clean energy goals, with multiple initiatives on renewable generation being hashed out or already in the books in the state assembly. But clean generation and innovaitve storage aren't enough to reduce..